Eleaf GS Air 2 Airflow Adjustable Atomizer(D=19) - 2.5ml, with 19mm diameter, mainly features its simple structure and adjustable air inflow with silicone airflow control ring. 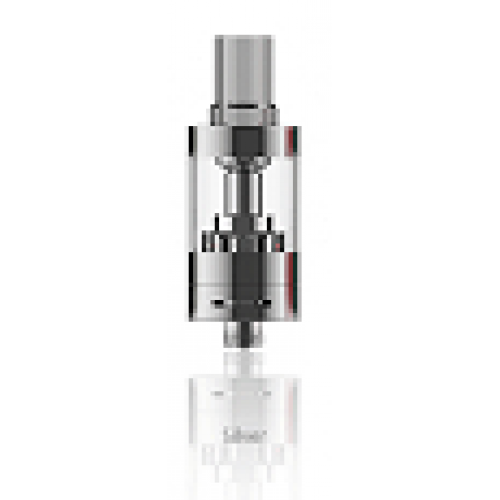 The amount of air inflow can be adjusted with ease by rotating the silicone airflow control ring. It's 510 threaded, compatible with most 510/eGo threading batteries.